Saudi law firm AlSabhan & AlAjaji has signed an agreement with international law firm Pinsent Masons during the Saudi-UK CEO Forum, to facilitate co-operative efforts to develop the Saudi firm’s legal know-how in the area of Public Private Partnership (PPP) transactions. 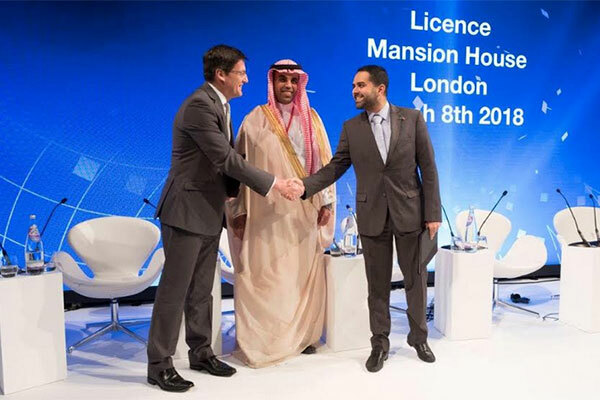 The forum took place during Crown Prince Mohammed bin Salman’s recent visit to the UK at Mansion House, the official residence of the Lord Mayor of London. The memorandum of understanding (MoU) between the two firms - signed by Ibrahim Al Ajaji, managing partner at AlAabhan & AlAjaji and Richard Foley, senior partner at Pinsent Masons - outlines a five-year commitment by Pinsent Masons to develop AlAabhan & AlAjaji’s legal know-how in PPPs. AlSabhan & AlAjaji and Pinsent Masons have been working together for a number of years on Saudi, regional Mena and international matters, most evident in the infrastructure, energy and technology sectors. This MoU follows an association announcement made late last year and is evidence of the close relationship between the two firms.